Today I want to tell you about NOKIA'S latest model X7 This is a very Amazing smartphone and mid-range smartphone. This smartphone will launch the NOKIA in the global market. It's a type of smartphone. 6.1-inches FHD+notch with18.7:9 aspect ratio. 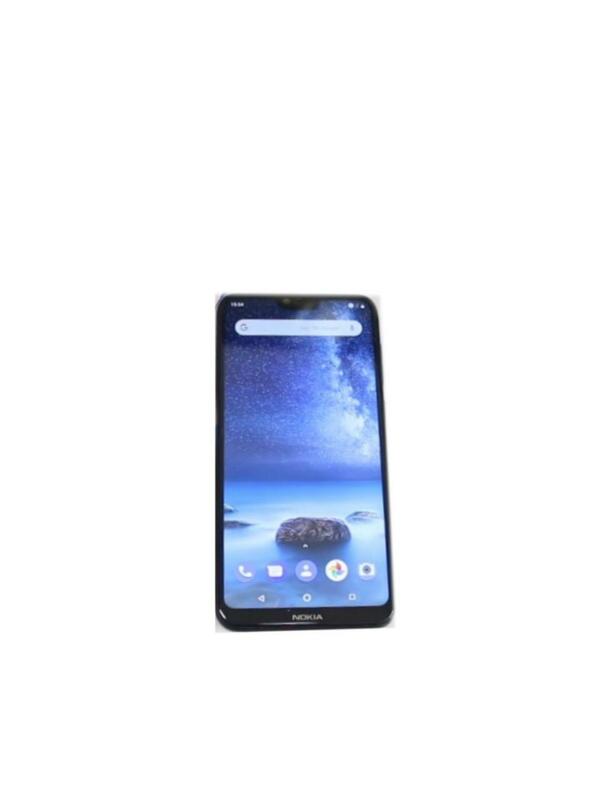 The resolution of the display is given 1080*1620 pixels.2.5D curved glass has been given in the Nokia x7. The Nokia x7 comes in four types of color like Dark blue, night red, night black and magic night silver color. Talking about the storage of the phone. the phone has 4GB RAM or 6GB RAM and 64GB or 128GB of internal storage. The memory card can be added to enhance internal storage in NOKIA X7. NOKIA X7 can increase 400 GB internal storage with the help of a micro SD card. 660 Snapdragon processor has been given in the Nokia X7. The phone works on the Android oreo 8.1 operating system with custom UI. There are 3 cameras on the phone. selfie cameras are provided in the front. it has been given 20megapixels. The front camera’s aperture f / 2.0.The dual rear cameras 13 megapixels [f/2.0]+12 megapixel [f/1.8] fixed focus camera sensor with superpixel mode and bokeh mod. The phone has a 3,500 mAh battery. 18watt superfast charging jack is given to charge the phone. 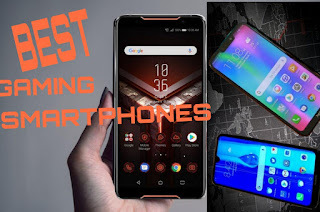 The battery Nokia x7 is very good and stays for a very long time. The phone supports 4G VoLTE Wi-Fi, Bluetooth, GPS, Micro-USB, and a 3.5mm headphone jack. face unlock and fingerprint sensor.